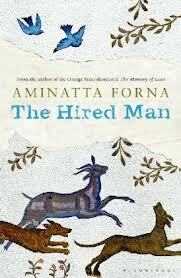 Another New Release for 2013: Aminatta Forna's "The Hired Man"
More 2013 releases can be found here, here and here. Absolutely loved "The Memory of Love", so much so that I bought "Ancestor Stones". I'm excited to see that she has another book, not as excited about this book itself though.